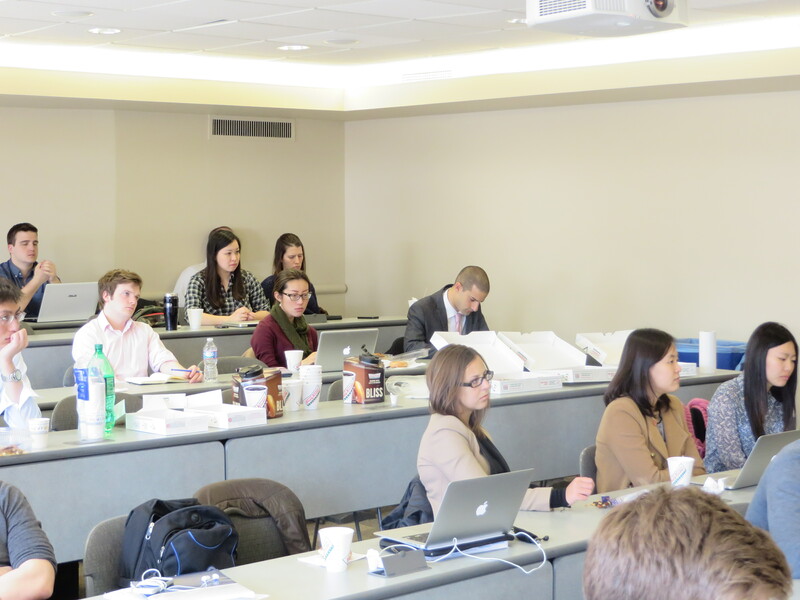 Prof. John Lipsky, former MD of the IMF, came to speak to the SAIS International Finance Club. Prof. Lipsky’s talk focused on the changing role of emerging market economies in the world economy. His remarks covered the history of modern financial markets, from the changes in cross-border capital flows since the end of Bretton Woods, to the birth of emerging market debt in the 1980s, to the Asian financial crisis in the 1990s. The audience also had an engaging discussion on more recent topics such as the normalisation of US monetary policy and China’s reform agenda. 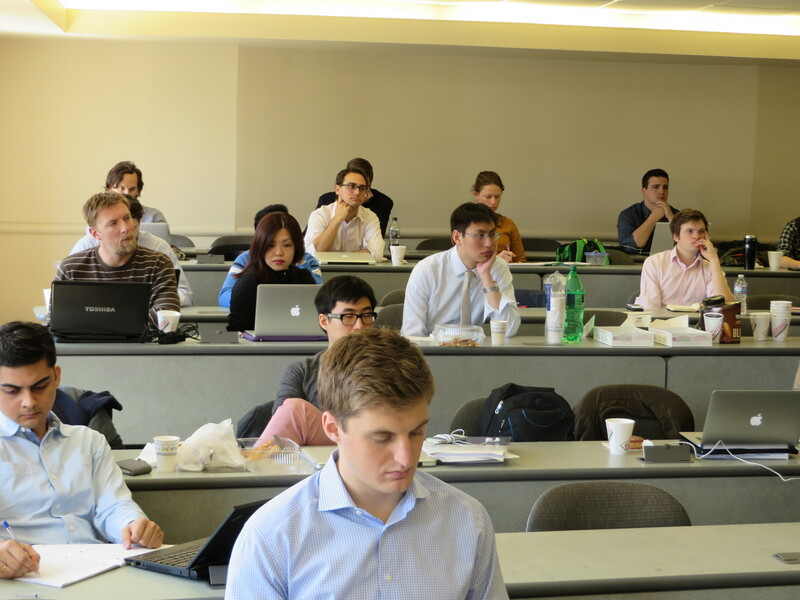 The International Finance Club were pleased to host such a distinguished speaker, particularly as Prof Lipsky’s remarks came just prior to his joint appearance with Christine Lagarde, current MD of the IMF at SAIS, and the wider IMF and World Ba​nk Spring Meetings in Washington.